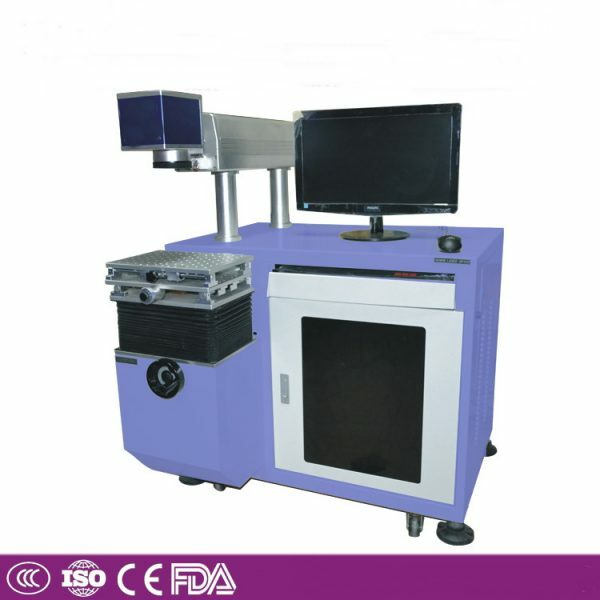 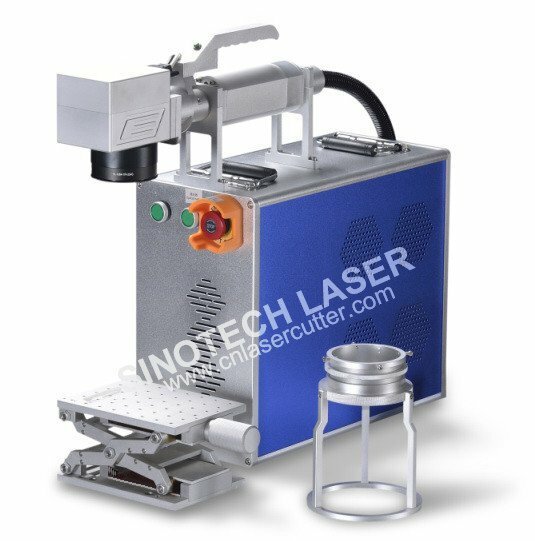 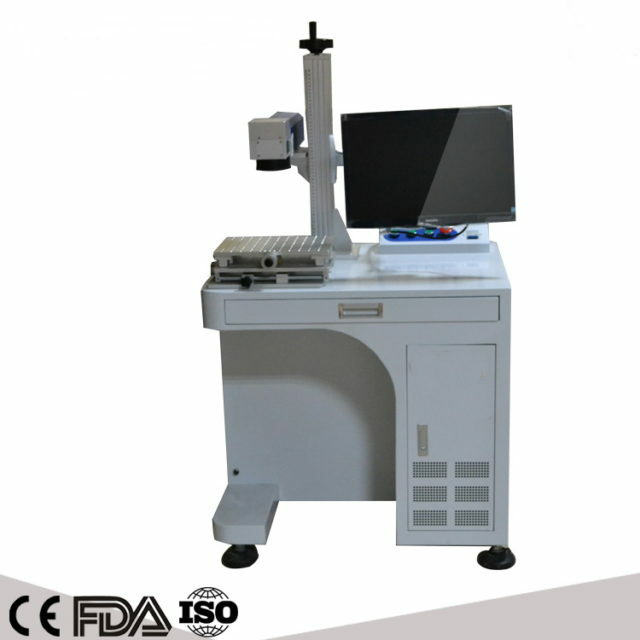 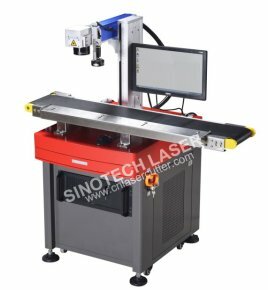 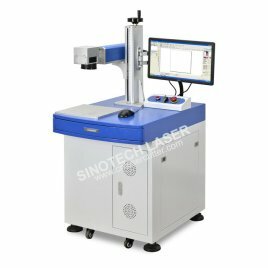 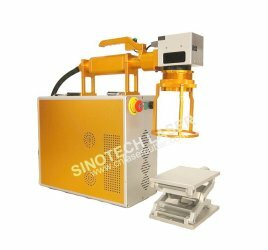 Rf tube co2 laser markng machine, it use the metal tube to make the laser light, and the laser tube inside is co2, the laser tube we use the USA brand, it can use more than five year withour changing, it can reput the gas inside the tube. 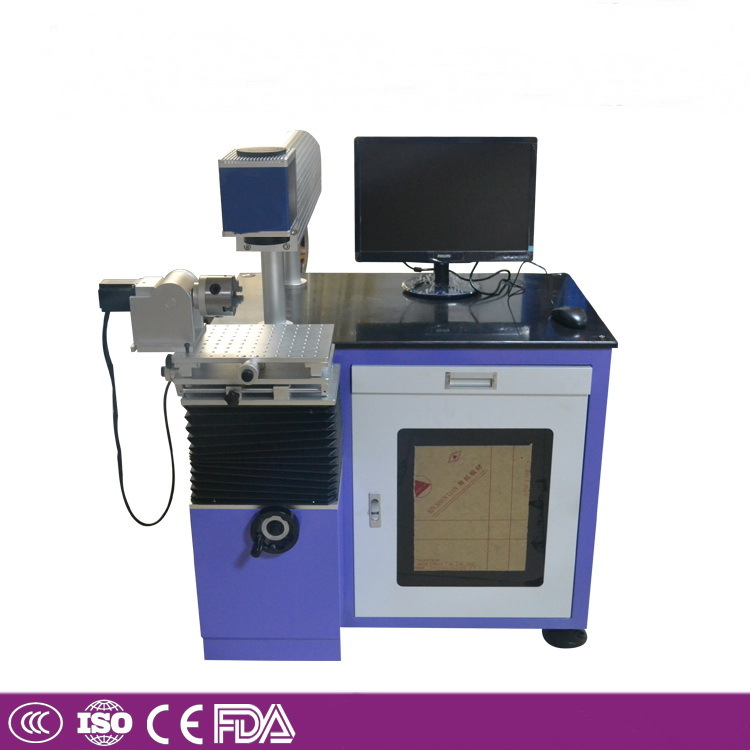 Fabrics,leather,paper,wood,bamboo products,PVC,ABS,epoxy resin EP,acrylic,rubber,glass,two-color plates,surface injection metal objects. 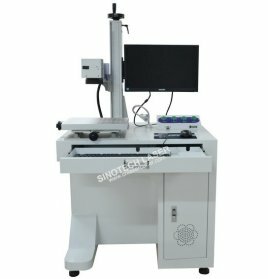 Craft gifts,clothing,greeting cards,books,electronic components,plastic glasses,model,pharmaceutical packaging,food and beverage packaging,cosmetics,ceramic tableware and sanitary products,etc.